Healthy Budget Builder TO is an interactive tool that allows users to build their own City of Toronto budget. Users get to make the decisions on what programs to fund and what taxes to use to pay for them. With the release of the Budget Builder, Wellesley Institute intends to help contribute to a more informed conversation on the City budget. This tool also aims to provide evidence on policy and program options available to the City. We believe that informed and evidenced-based conversations are a necessary foundation for making better decisions, and ultimately a healthier and more equitable city. 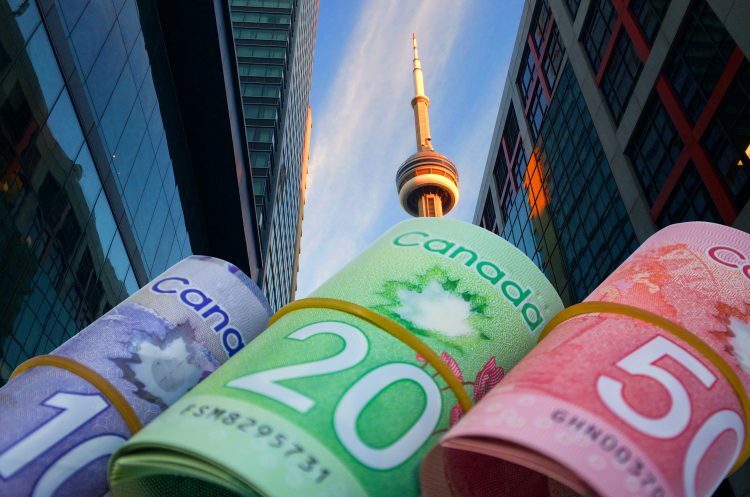 Every week we will release tallies on Twitter and Facebook so you can see how your fellow Torontonians have budgeted. Start building your own budget here!